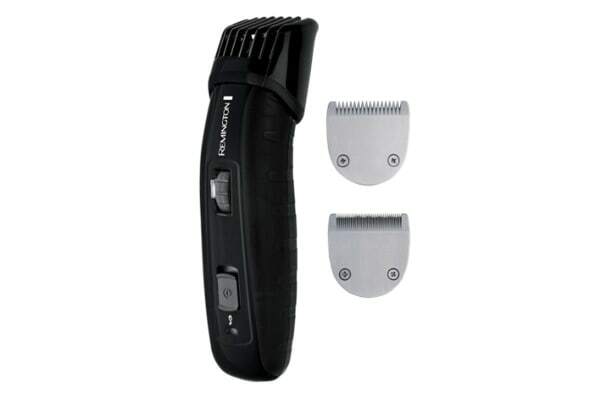 Achieve the look that you desire. Make grooming your beard easier with the Remington Barber’s Best Beard Trimmer, which includes 2 attachments that are perfect for maintaining your facial hair. 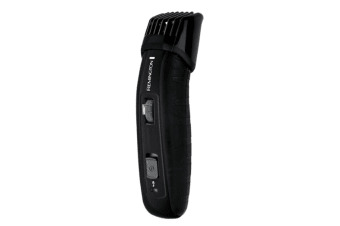 The Remington Barber’s Best Beard Trimmer harnesses advanced lithium powered technology and provides up to 120 minutes of cordless usage on a single charge. 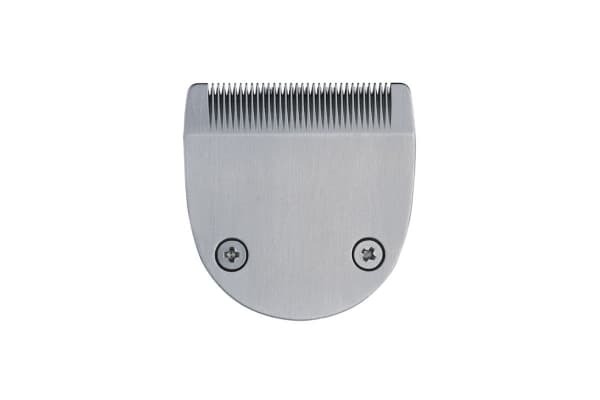 Included are 2 interchangeable attachment blades for grooming a beard or producing designer stubble, as well as a patented adjustable zoom comb ranging from 1.5mm to 18mm.